Groupon tallies some numbers on how much women and men spend. 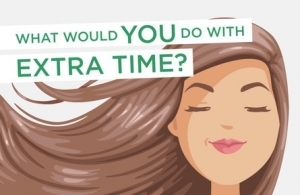 With a new styler designed to work fast, Garnier Fructis asked consumers what they'd like to do with more time on their hands. A quick snapshot of the marketplace. Who Are Today's Organic Consumers? 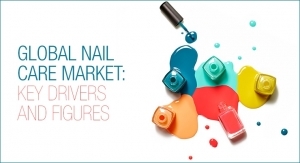 Hartman Group provides demographic profile of these key customers. The natural landscape has changed dramatically in the past decade, according to TBC. Is it internal politics, regulatory red tape, or something else? 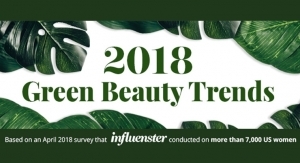 Influenster shares data from its platform. Nestle Skin Health's Differin brand spells out benefits of its FDA-approved ingredient for at-home acne regimens. AcneFree study shows what consumers would trade to be free from breakouts, and what at-home remedies they try, too. 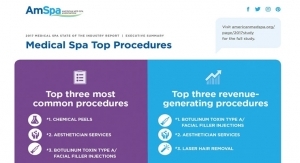 American Med Spa Association reveals recent data on common treatments and more. 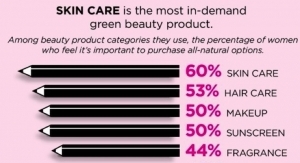 Most in-demand green beauty product? 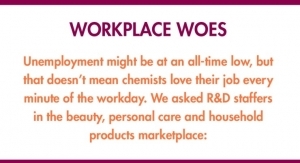 What ingredients do women want to avoid? Kari Gran's third annual survey has details. 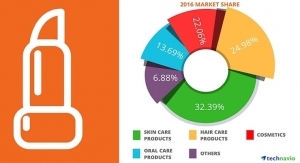 Technavio slices up the 2016 market by category. 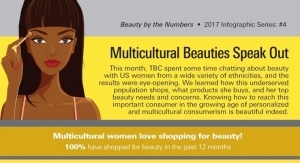 Multicultural Women Love Shopping for Beauty! 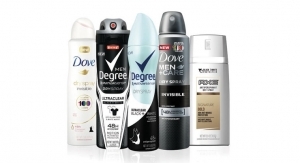 TBC reveals new data on global personal care purchases. 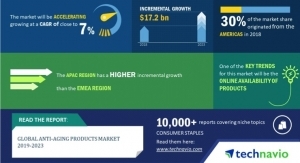 Snapshot of drivers behind the marketplace from Technavio. 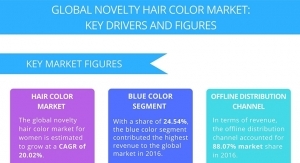 Market for global novelty hair color shows CAGR of more than 21% through 2021, according to Technavio. 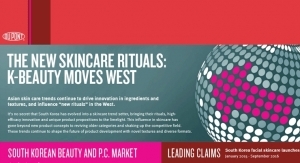 DuPont Biosciences looks at the skin care trends that has everyone looking good!